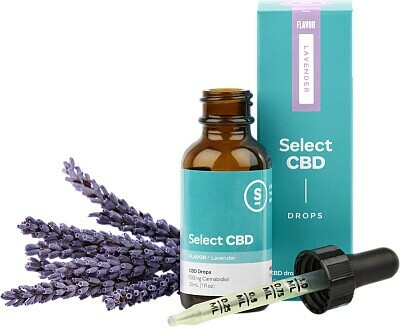 100% Pure CBD Oil blended with Lavender essential oil and fractionated coconut oil for release at the end of a stress-filled day or grounding to help you start a new one. Our tincture comes with an easy drop applicator for the perfect dose. The product can be used orally as well as topically on the skin. 30ml bottle. Contains: lavender, chamomile and passion flower.